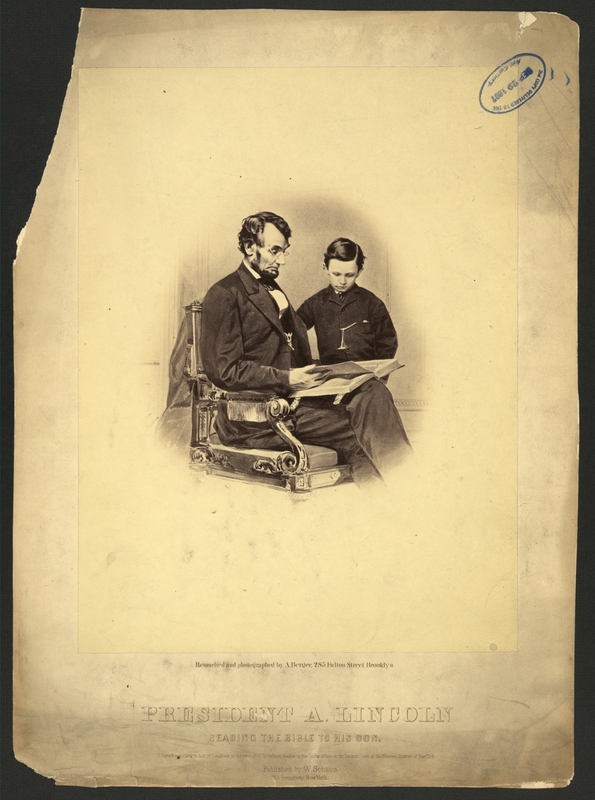 On February 5, 1865, one hundred and fifty years ago, the portrait painter Matthew Wilson induced a war-weary President Abraham Lincoln into making a visit to Alexander Gardner’s photographic gallery in Washington, D.C. Wilson had been commissioned by Lincoln’s Secretary of the Navy, Gideon Welles, to create a fitting portrait of Lincoln for Welles’ private collection. Given the President’s unwillingness and unavailability to sit motionless for hours on end over the course of several days, Wilson had to get his hands on some photographic “mug shots” in order to tackle his challenging task. 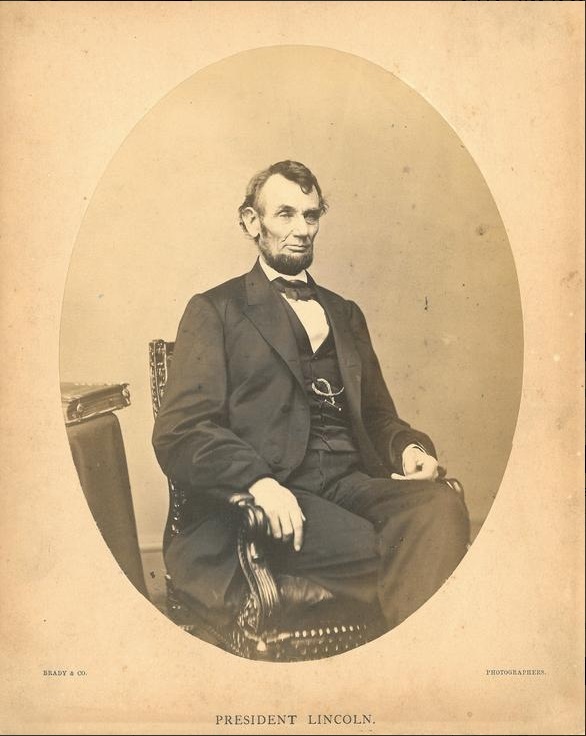 Lincoln found a slight opening in his schedule a mere five days after the momentous Thirteenth Amendment had passed the House of Representatives and possibly felt he could “exhale” for a few moments at Gardner’s studio in order to satisfy Wilson’s needs. The photographic results proved to be magical. 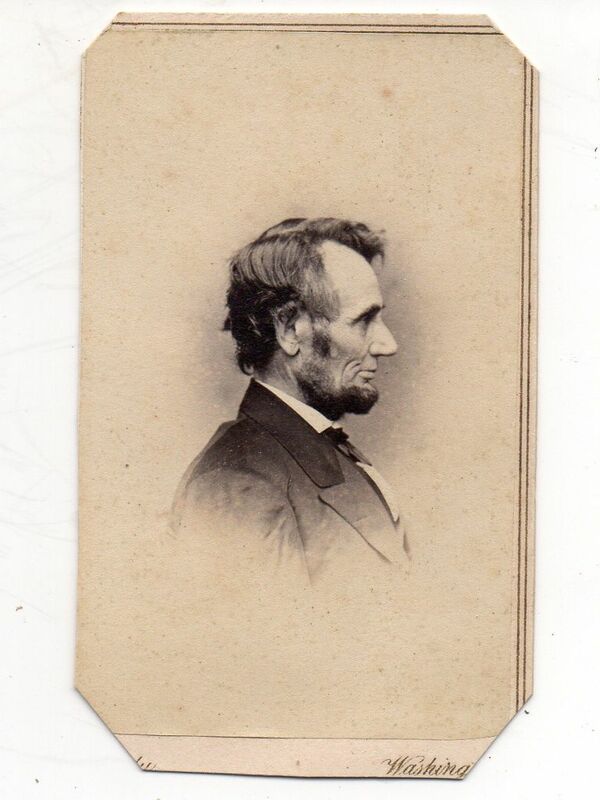 The candid photos taken that day reveal both a fairly relaxed Lincoln and a physically haggard, aged-beyond-his-years looking Chief Executive and Commander-in-Chief. 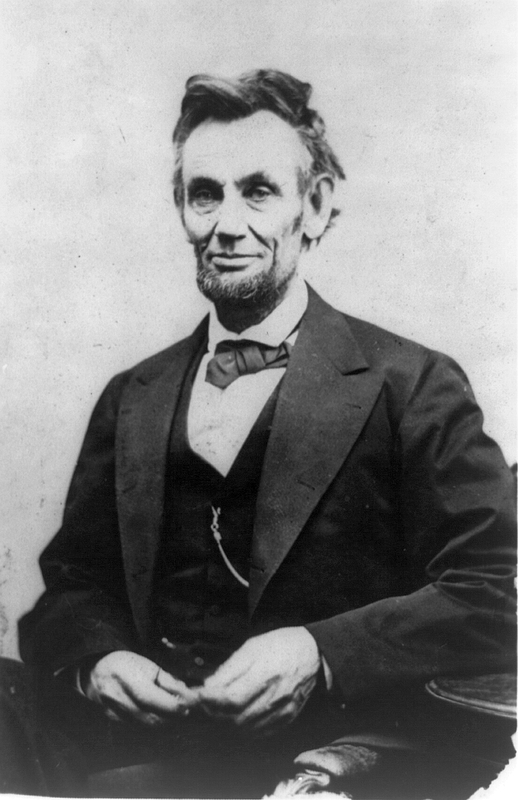 Around the same time, Horace Greeley more colorfully described Lincoln’s face as looking “care-ploughed, tempest-tossed, and weatherbeaten.” Fortunately, the President’s junket to Gardner’s studio was to produce photographs far more artistic, compelling, and enduring than the painted portrait which Matthew Wilson completed only after Lincoln was assassinated and died on April 15, 1865. 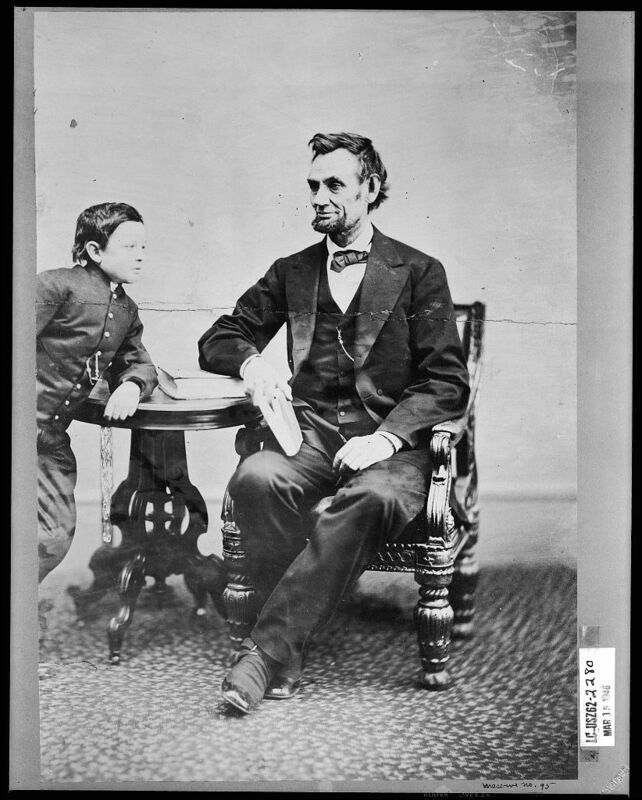 To get to his appointment for picture taking, Lincoln is believed by some to have walked several blocks from the White House to Alexander Gardner’s gallery at 511 7th St. with his youngest son Tad. We know the sitting occurred on February 5th only because the painter, Matthew Wilson, recorded it in his diary. 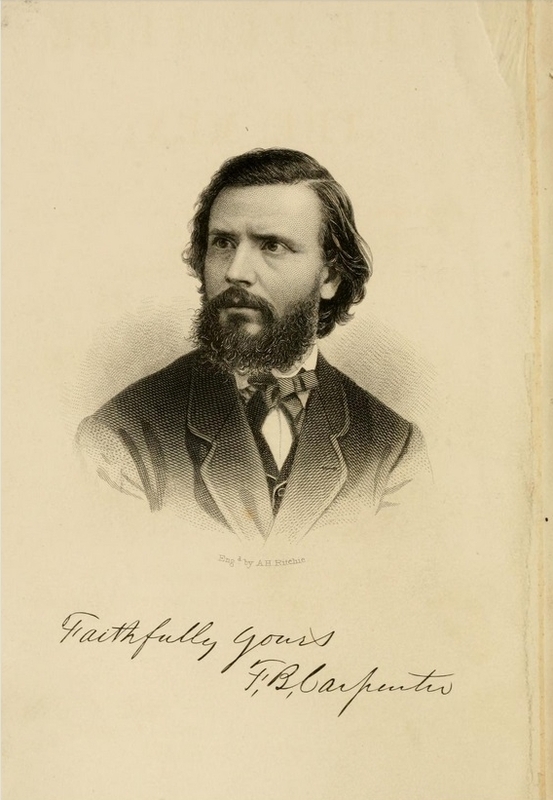 Lincoln and Tad met Wilson at Gardner’s gallery at 2 p.m. (Wilson had traveled to Washington from his home in Philadelphia a few days earlier). 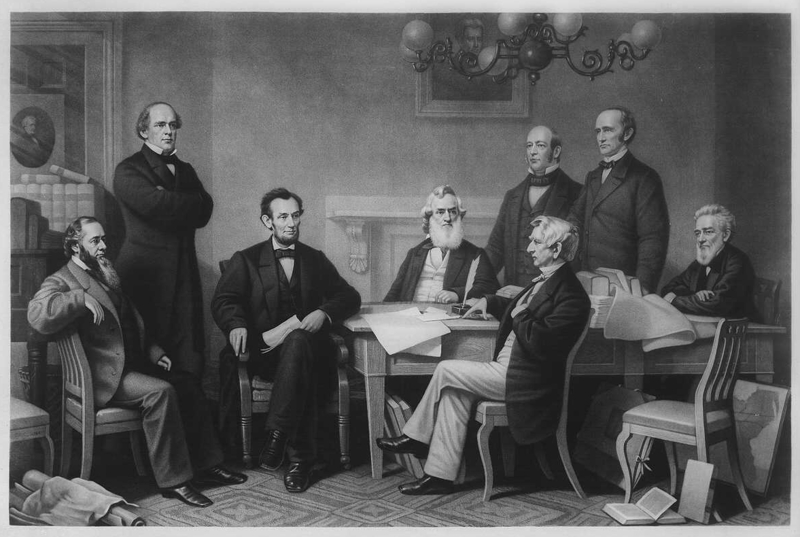 Perhaps the time spent in conversation with Tad on the way to Alexander Gardner’s studio relaxed the President because their visit resulted in a wonderful bounty of Lincoln images — 14 in all — including one in which Father Abraham appears with Tad, each casually leaning towards the other with one of their arms on a table. 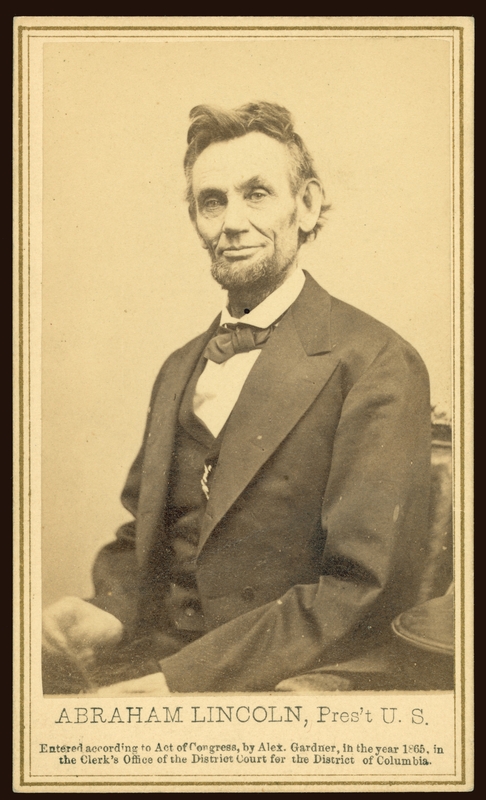 Although haggard looking, “Father Abraham’s” inner warmth, relatively relaxed persona, and paternalism were revealed by the lenses of two of Alexander Gardner’s cameras (Gardner used both a single lens and a four-lens camera during the shoot). 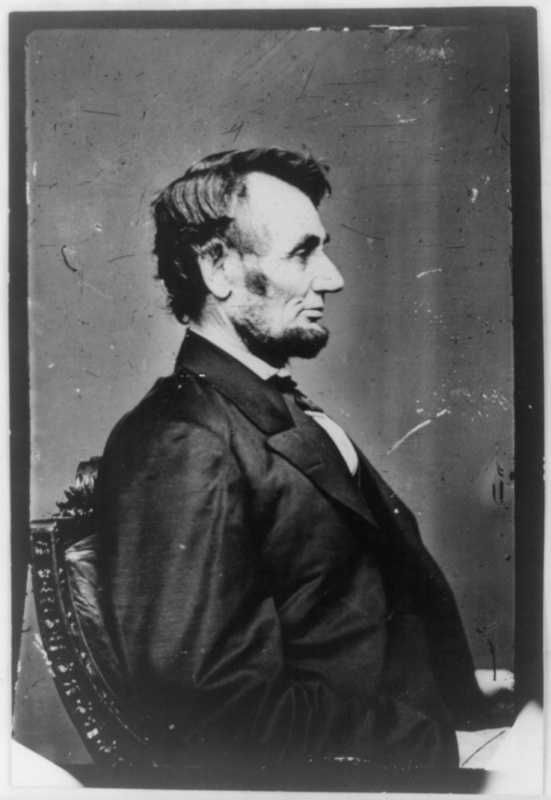 Gardner’s cameras also showed Lincoln’s careworn hands. 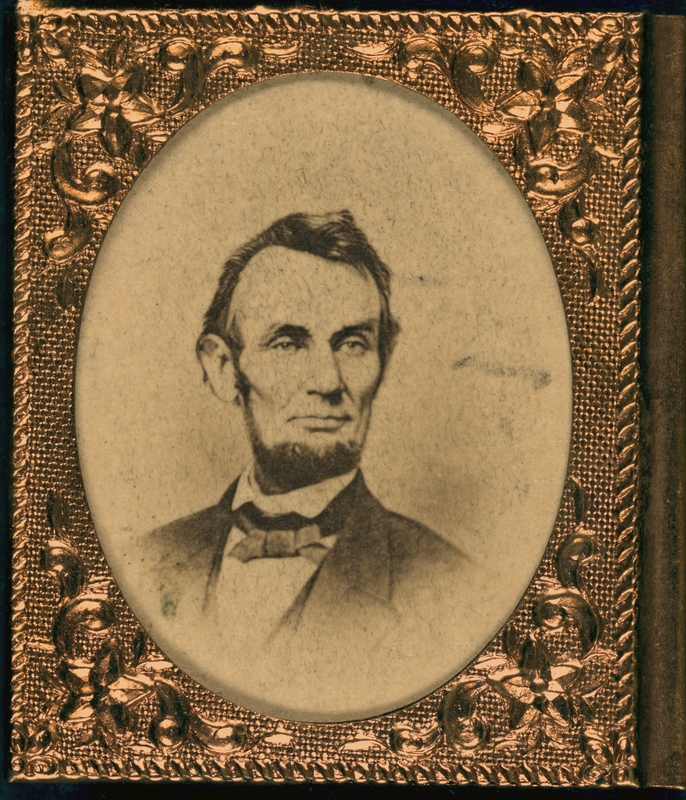 In one memorable image, Lincoln fidgeted with the spectacles and pencil grasped between his hands, causing those objects to blur. 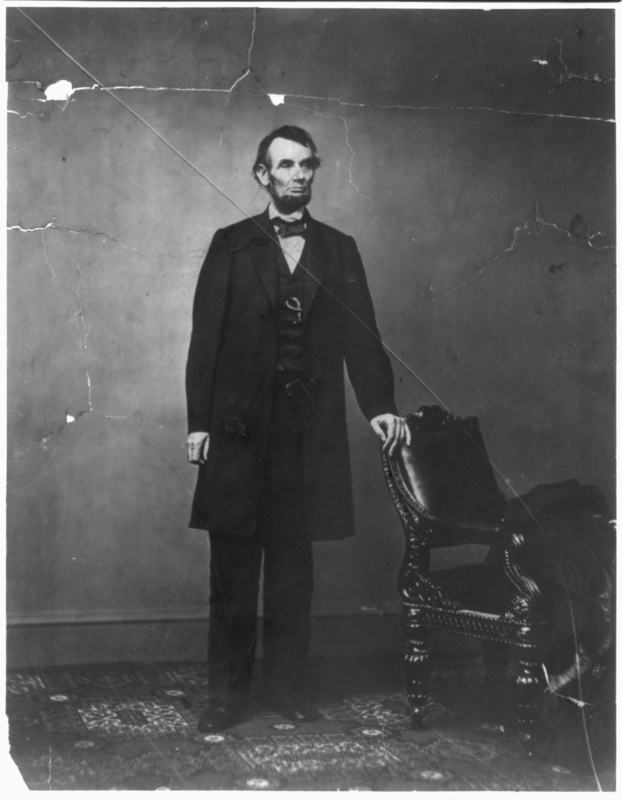 Surely Lincoln’s impatience to get back to work increased with the passage of time during the course of the sitting. Notwithstanding the distractions which may have crept into Lincoln’s consciousness, many of the Gardner views seem to plumb the inner depths of the President’s mind, exposing the thoughts of a man who knew that two very historic events were looming on the near horizon — the end of both the long and bloody war with the Confederacy and the institution of slavery once the Thirteenth Amendment was ratified by the required number of states. As Lincoln scholar Harold Holzer has put it, “could it be that painting could not capture Lincoln — that Lincoln needed to be photographed?” Answering that question in the affirmative, I’d add that Abraham Lincoln, moreover, needed to be photographed by someone as skilled as the great Alexander Gardner and we all needed to be able to see exactly what he looked like at that moment in time 150 years ago.